Year 2016 is well known for smartphones. In 2016 there is great revolution in smartphone industry. Many new smartphone brands emerge in year 2016. Many smartphones launched in all price segments that are flagship, budget and mid- range. Among these smartphones some got very hit that they become the best sellers of the year and some got really bad feedback. So companies which work very well on their smartphones got a really positive feedback. There are many companies which launch their smartphones in 2016 such as Samsung, Apple, Motorola, Google, htc, LG, Lenovo, Xiaomi, One Plus and many more. The smartphones which have been launched in this year are Samsung S7 edge, Samsung Note 7, Apple iPhone 7 and 7 plus, Google Pixel and Pixel xl, One Plus 3 and 3T, LG G5, htc 10, Xiaomi mi 5, Xiaomi mi 5s, Xiaomi mi mix, Redmi Note 3, Redmi 3s, Moto G4 plus, Moto Z Play, Moto Z, Lenovo zuk z1 and z2 plus, Lenovo Vibe K5 Note, Samsung J series, Samsung A series and many more. Today I would like to reveal my thoughts on some of the best smartphones in each price segment which are launched in 2016. In this segment many smartphones launched this year. This segment is the most flooded one. A great number of smartphones launch in this price segment. The price bracket of this segment is upto 18000﻿ INR. The best smartphones which launched this year in this price segment are Redmi Note 3, Moto G4 plus, Redmi 3s, Lenovo Vibe K5 Note. The best selling smartphone of the year 2016 in budget segment. And really this smartphone deserves this position. It is priced at 12000 INR for 32GB model. The price of this phone is really justified. All the things are really good in this smartphone, seeing it's price. 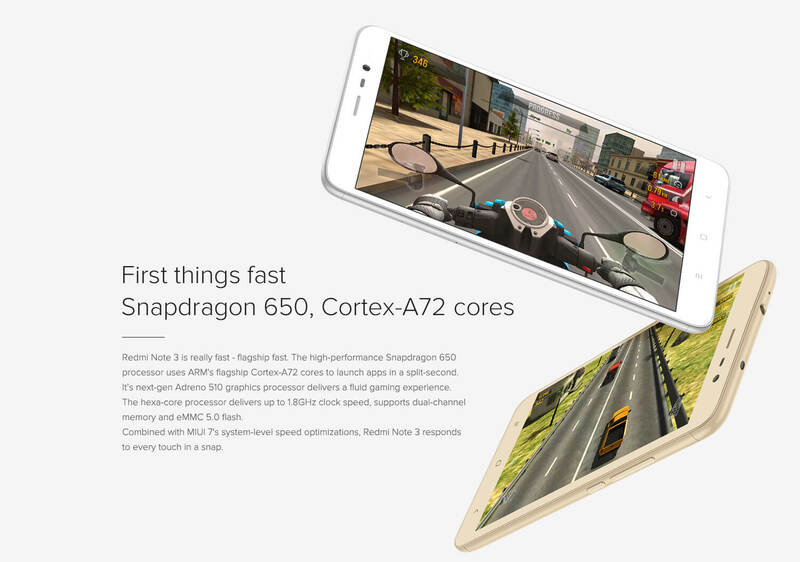 The performance of the smartphone is really good as it is powered by Snapdragon 650 which is really fast chipset. This phone has a full metallic body which provides it a good build quality. It has full HD display which is really good. The camera of the device is also really good but it struggles in low lightening conditions. We can't expect more in this price segment. The battery life of the phone is also very good, it easily last up for 1.5 days. Overall the phone is full value for money. Moto G4 plus is also a great phone in budget segment. It is priced at 15000 INR. The phone got a great fame due to it's super cool camera. The camera of the Moto G4 plus is really awesome (especially rear camera). It performs well in natural lightening conditions as well as in low lightening conditions. It has best camera in this class. The performance of this smartphone of this smartphone is also good. It performs all day to day tasks very well. The built quality of this smartphone is not great, it has all plastic body. But the phone feels really solid in hand. The display of the device is really good as it has full HD AMOLED display. Moto G4 Plus is well known for it's heating issues. It heats up like crazy while playing heavy games and using camera for more than 15 minutes but the camera of the phone is best in this budget segment. Redmi 3s prime is also a great phone in this price segment. It is priced just at 9000 INR. It has all the features which a premium phone should have. It has full metallic body which give it a premium look while the metal used is just a thin layer of aluminum. Also it has a good processor which handles all the tasks without any issues and lags. It has 720p display but it also a good one. Also it has a good camera at this price. Overall the phone is quite good. The battery life of this phone is great as it has a massive 4000 mah battery. Lenovo Vibe K5 Note is also a good device launched in 2016. It is priced at 12000 INR. This device is well known for it's sound output. 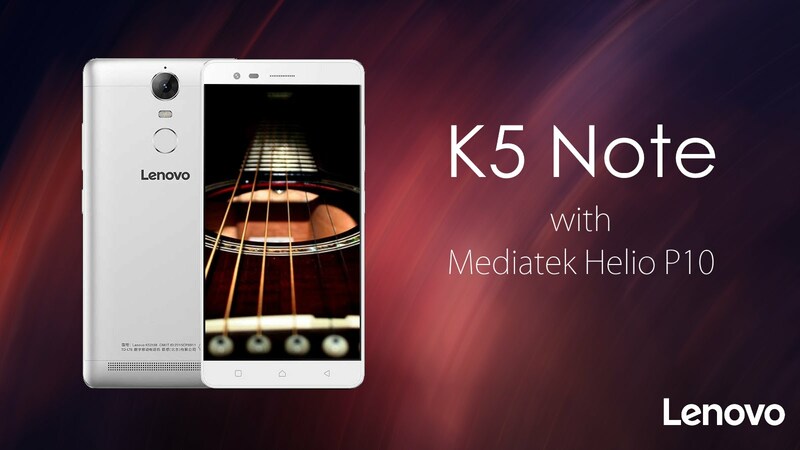 K5 Note is powered by by Dolby Atmos which enhances the sound output of the device. Sound output through speaker is good but sound output through headphone jack is best in this class. The processing of this phone is also good, it handles all the tasks without any issues. The camera of this phone is also good under natural lightening conditions while it struggles in low lightening conditions. The display of this device is also good as it also has a full HD display. In this segment the price of of the smartphones ranges from 18000 INR to 35000 INR. In this segment there are many good smartphones such as One plus 3T, Lenovo Z2 Plus, Moto Z Play, Honor 8 and many more. Some of the smartphones in this segment have the capabilities of even outperforming some of the flagships in some aspects. Now let's see which aspects make them to do so. One Plus 3T is more or less like the previously launched One Plus 3. It only has upgraded camera and processor. It has all the capabilities which a flagship phone should have. It simply outscores some of the flagships in some aspects. This smartphone is priced at 30000 INR. This device has a really fast processor which handles all the tasks very smoothly. It is one of the fastest android devices available in the market. One plus 3T is very much famous for battery charging speed. It only takes one hour to fully charge from 0%. This is only possible due to the dash charger provided with the device itself. The dash charging technology used in the One Plus 3T get really famous. One Plus 3T is also has a premium build. It has full metal body design. The device actually looks really good in hands. Also at back edges are curved to make the handling easy. One Plus 3T has full HD display. The display is really good on this. It has very thin bezels which makes the display better. One Plus 3T's camera is also very good. It performs well in good lightening conditions. In low lightening conditions the pictures are decent but they are not as good as to compete with the flagships. While considering it's price range the camera is good. So considering all this we found that the One Plus 3T is full value for money. 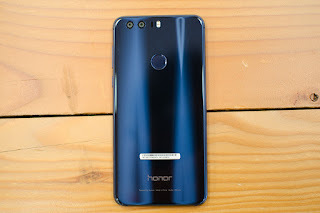 It's price is somewhat half than many of the flagships but the performance is equal to them. Lenovo Z2 Plus is also a good device in this price range. It is priced at 20000 INR. The device owns the same processor as the One Plus 3 that is snapdragon 820, so it's performance is really good. It handles all the tasks without any issues. 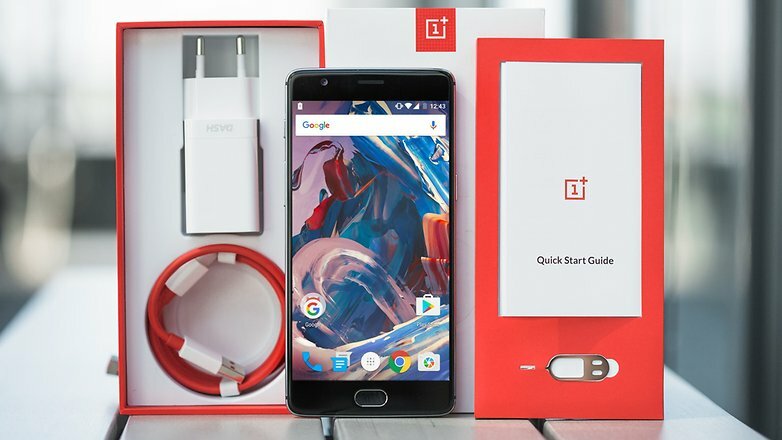 It is not as fast as One Plus 3 but considering it's price range it is really fast. Lenovo Z2 Plus has a 5 inch display and display is really good and has good viewing angles. This device has a glass back which gives it a premium look but at the same time it makes the phone very slippery. The camera of this device is just average. It performs well in good lightening conditions but in low lightening conditions it struggles a lot. The battery life of this is nothing short of insane, it can easily last for 1.5 days for a moderate day usage. Considering it's price range the phone is best buy under 20000 INR. 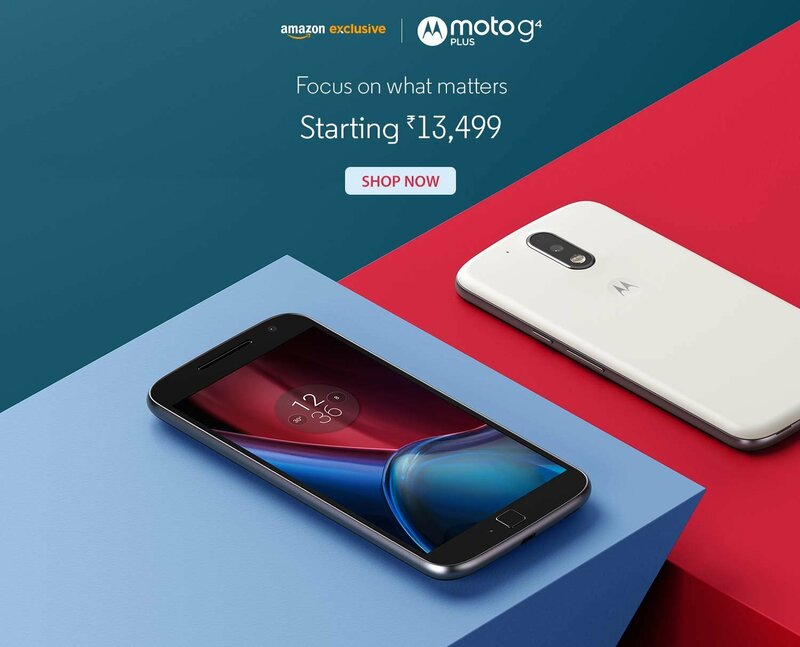 Moto Z play is also a very good device from Motorola in this price segment. This device is based on modular concept. 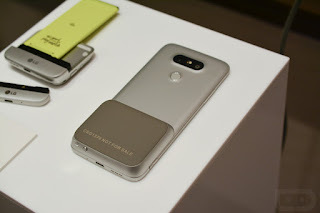 It has Moto mods which stick at the back of the phone and increases it's functionality. It has various mods such as camera mod, speaker mod, projector mod, battery mod. But the owner has to actually buy the Moto mods separately. They don't come bundled with the device. The phone is powered by Qualcomm snapdragon 625 chipset which is based on 14nm architecture. The processing of this phone is really fast. It handles all the basic tasks without any issues. The build quality of the device is also really nice. It has full glass body which makes it really premium looking phone. The battery life of this device is fabulous. It is due to the 14nm processor which is very power efficient. The camera of the device is just average. It performs well in good lightening conditions but struggles a lot in low lightening conditions. The display is full HD on this device which is also really good. By seeing all this we saw that this phone is really good at the price. Buy the phone if you want a great battery life, really premium build and want to taste the new modular concept. But keep in mind you have to purchase these mods separately. 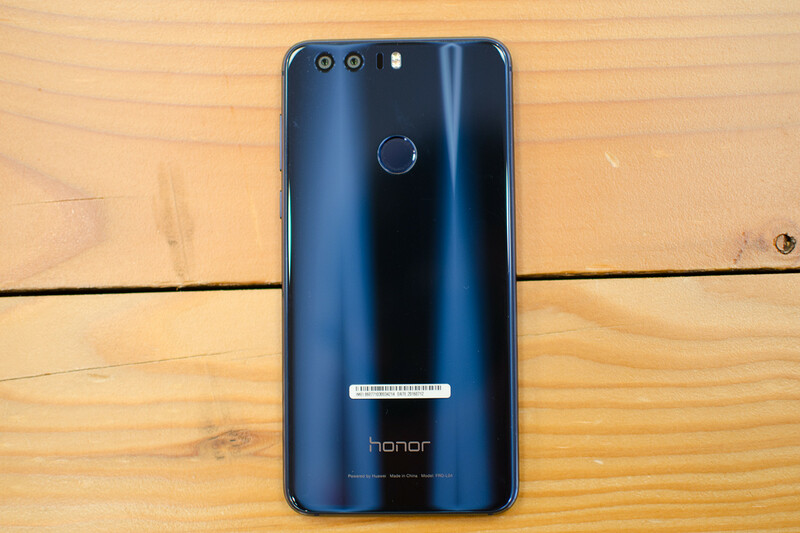 Honor 8 is a camera centric smartphone in this segment. It is priced at 30000 INR. It is one of those rear phones which comes with dual rear camera setup. The most amazing feature of this device is it's camera. The camera performs really well in good as well as low lightening conditions. Pics captured with it's rear camera are simply comparable with some of the flagships. Huawei has done a very great job in Honor 8's camera department. The device looks really premium as it has glass back, which gives it a premium touch. It is powered by Hisilicon Kirin 950 processor winch handles all the tasks without any issues and lags. The battery life of the device is not good. It doesn't even last for one day. The display is also not good on this device. Outdoor visibility is not good on this device. The user interface is also not good as stock android. So reason of buying this smartphone is only it's camera as it has best camera in this class. My most interesting segment of the smartphones is this flagship segment. In this segment there are phones in which company provide best ever features available. Some companies worked very well on their flagship smartphones. In this segment price of smartphones is above 40000 INR. In 2016 we saw many flagship smartphones such as Samsung S7 edge, Apple iPhone 7 and 7 plus, Google pixel and pixel xl, LG G5, htc 10, Samsung Note 7 and many more. Among them the best are Samsung s7 edge, Apple iPhone 7 plus and Google Pixel xl. 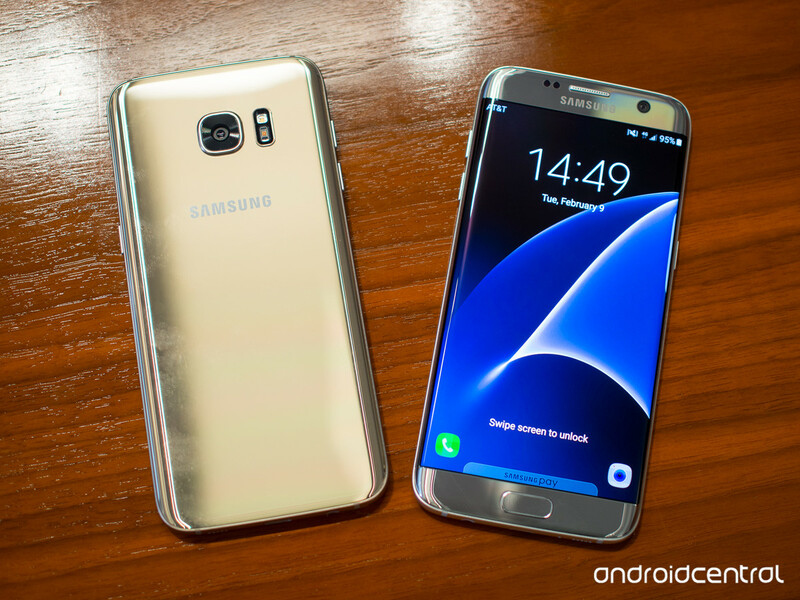 Samsung S7 edge is one of the best flagships of 2016. It has all things just perfect. That's why it has become the most appealing flagship of the year. 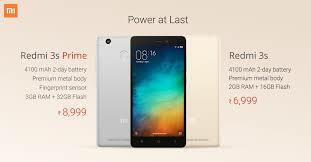 The smartphone was priced at 56900 INR but now it is available at 50900 INR at flipkart. The most interesting feature of this smartphone is it's curved display. The curved display looks really good on this device. It has resolution of 2160p on a 5.5 inch display. The display is really good because Samsung is very famous for it's AMOLED displays. The camera of this smartphone is also really good. Samsung has done a great job on it's camera department. The processing of this phone is also really good. It comes in two models one with snapdragon 820 processor and other with exynos 8890. Both the models perform very well. It does all the tasks butter smooth. It is one of the fast phones in the market. The design of the smartphone is also really premium. It has glass back which gives it a premium touch. The phone's design is best in any flagship available right now. But this glossy back also make the phone really slippery. Also it has waterproof and dustproof design. Next most interesting feature of this device is it's fast charging. It gets charged fully from 0% to 100% just in one and a half hours. It also supports wireless charging. 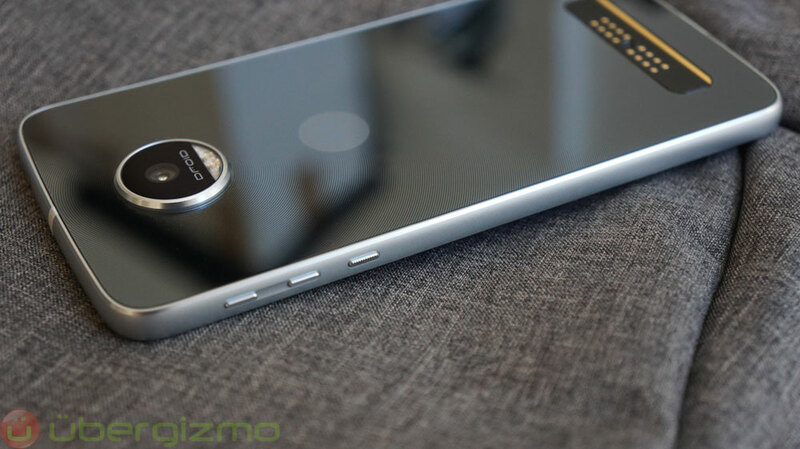 By seeing all this we concluded that this device is one among the best flagships of the year. Apple iPhone 7 plus is the most famous flagship of the year. All of us know about the iPhones. The most famous of the flagships of all the time is apple iPhone 7 plus. 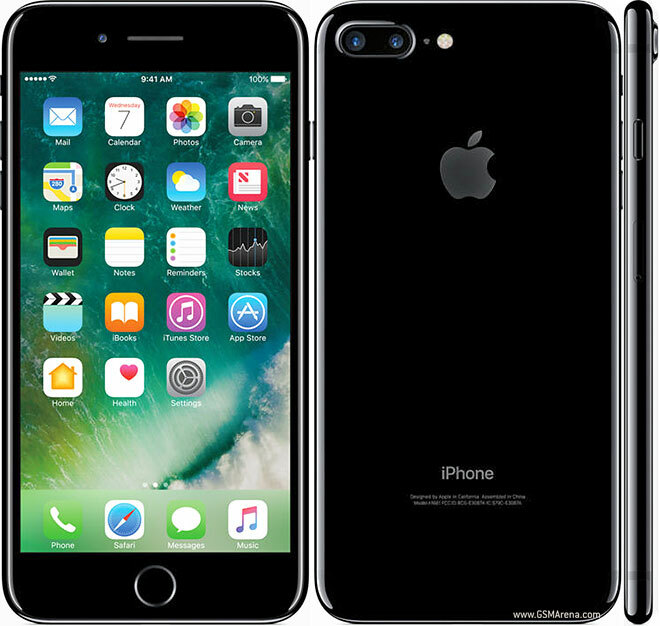 This year apple launched Apple iPhone 7 and 7plus. Apple launches only one flagship per year. IPhones have their special place in the flagship market. They stand alone as a king in the smartphone market. The pricing of the iPhones are also really high. 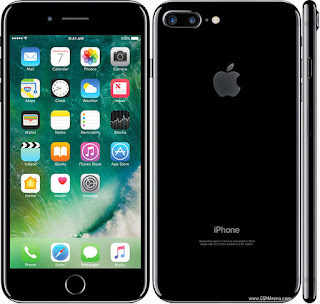 This year apple priced iPhone 7 plus at 72000 INR for 32 GB, 82000 INR for 64 GB and 92000 INR for 128GB model. IPhone 7 Plus is powered by the Apple's own A-10 chip which is the fastest ever chip in the market. It handles all the tasks butter smooth. There is no lag whatsoever in any task. 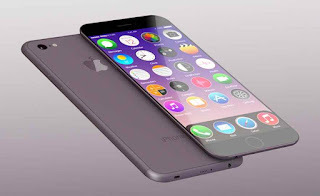 The iPhone 7 Plus has IPS LCD display which a 1080p resolution display. The display is good on this smartphone but not as good as Samsung s7 edge. The camera of this device is also really good. It captures very good pics in good as well as low lightening conditions. Apple has done a really good job in it's camera department. It's pics are simply comparable to the Samsung s7 edge and sometimes better in some conditions. Both have tough competition in camera department. The design of Apple iPhone 7 Plus is still the previous one. The design is good but Apple should change the design. Putting same design from last two years is not a good idea. After seeing all this we concluded that iPhone 7 plus is a really good flagship. 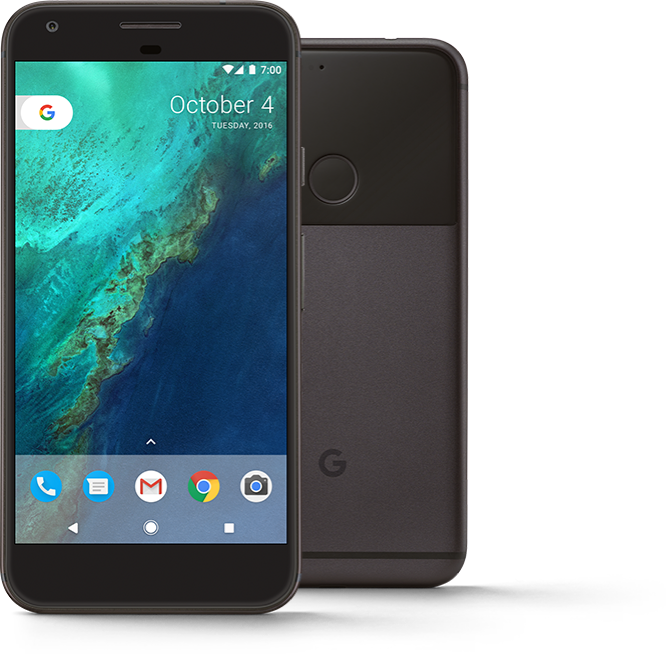 Google Pixel xl is also one of the most prominent flagship this year. It is a Google product but the OEM is htc. This is the first smartphone of pixel series. Google's smartphones are very well known for getting updates first in the market, earlier than any other smartphone. 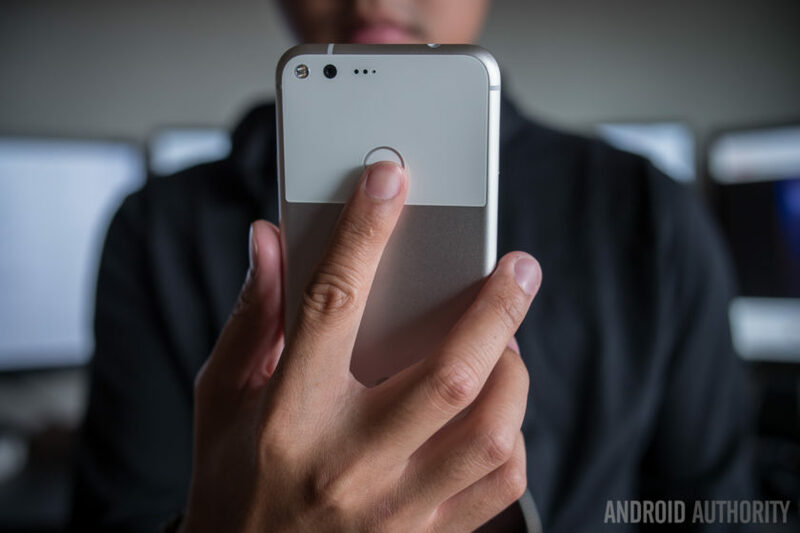 Google pixel xl is powered by the Qualcomm's snapdragon 821 chipset, but the processor is somewhat undercloaked. The processing of this phone is really fast. It is the fastest android smartphone available in the market right now. Google pixel xl get very much fame for it's camera. Google has done a really good job in manufacturing the camera. It has HDR plus mode which helps in capturing really great shots. The HDR plus mode on Google pixel xl make this phone the best camera phone this year. The design of Google pixel xl is really boring. The device feels also bulky and difficult to hold with one hand. Google pixel xl has a AMOLED QHD display. The resolution of this display is 2160p. The display is really good on this smartphone. The battery life of this smartphone is also really awesome. It easily last for a 1.5 days for a typical day usage. So considering all this we concluded that the device is really good but very expensive. 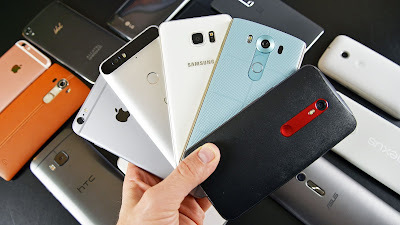 Now I would like to tell you about my best picks of smartphones in each price segment. These smartphones are picked considering all the aspects in a smartphone. These are not picked by just considering only one aspect. This is based on overall performance of the device including all aspects such as battery life, processing, display, design, price, camera, user interface. Budget segment : My pick in this segment is Redmi Note which is a very good device from xiaomi this year and it also became the best seller this year in budget segment. Mid-range segment: My pick in this segment goes to One Plus 3T (the flagship killer). This smartphone holds all the things good to outshine even a flagship in some departments. 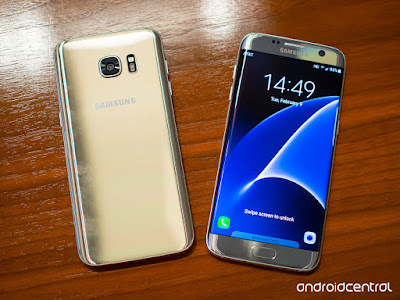 Flagship: My pick in this department goes to Samsung Galaxy S7 edge. This device is also really adorable considering all the aspects and most importantly it's price. This is also the most beautiful phone this year. 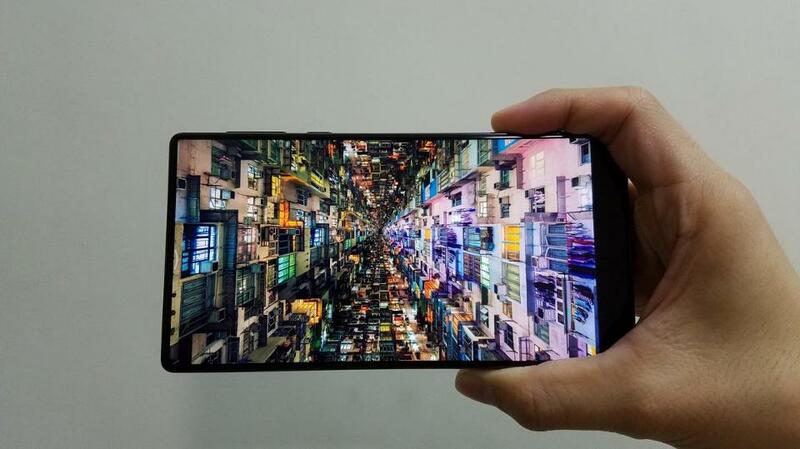 Xiaomi launched xiaomi mi mix this year with bezelless design. It's display has no bezels at the front. Xiaomi released this smartphone as a concept smartphone. The phone looks really good without any bezels. The screen to body ratio of it's display is 17:9. Without bezels the screen of the phone appears to be floating which looks very good. The videos and games are very much enjoyable on this smartphone. Except all this the phone is powered by snapdragon 821 which does all tasks without any issues and lags. The body of this device is made of ceramic which gives it a very premium look and at the same time it makes the phone really slippery. The size of the screen is 6.4 inch which makes this phone difficult to hold with one hand. Also it uses the piezoelectric technology instead of earpiece to listen voice and ultrasonic proximity sensor instead of regular one. Xiaomi has done a really nice job in doing some innovative this year by making a bezelless display phone. This is still a concept phone. This phone should only be bought to use as a secondary smartphone not as a regular one. The fastest phone of the year is Apple iPhone 7 and 7 plus. Both are powered by the some processor that is Apple's A-10 fusion chip﻿. This chip is really fast. It handles all the tasks without any issues. There is no lag in day to day tasks, all things go butter smooth. The optimization between the software and hardware is done very well by Apple which makes it a really fast phone. The best camera phone this year as all of us know is Google pixel and pixel xl. The camera on this smartphone is really good. The HDR plus mode on this makes it a best camera phone of the year. Google is saying that it has worked on this camera technology for more than 2 years. The modular phones this year got really famous. 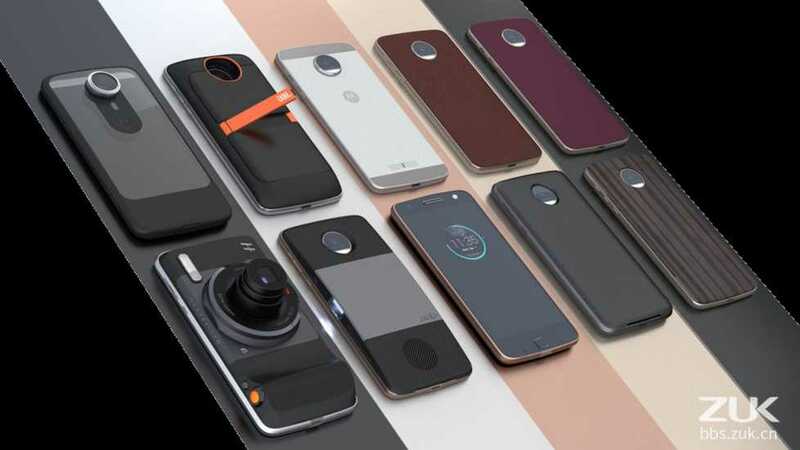 There are two phones which launched on this modular concept this year, that are Moto Z series and LG G5. Mods can be attached to these phones and increase their functionality. There are various mods which can be attached to these phones to improve their camera, battery life and sound. Also there are mods which can project the screen of the phone on a wall. This module concept is really good which helps in increasing functionality of the phone. This module concept is new in market, that's why it is having various bugs. Firstly these mods make the phone thicker to use and also it makes the phone heavier. So to use this bulky phone with mods is somewhat uncomfortable. Secondly these mods don't come bundled with the phone. We have to actually buy them separately. So it adds extra cost to the phone. All of us know about the Google's project ara which is also based on this modular concept phones. This project takes this module concept to a next level. In this, Google has announced to make a phone in which almost all things can be changed in a phone with changing these mods. In this various mods can be used to make a full phone. There is mod for almost everything in phone such as screen, processor, RAM, speaker, camera, body, any sensor and many more. 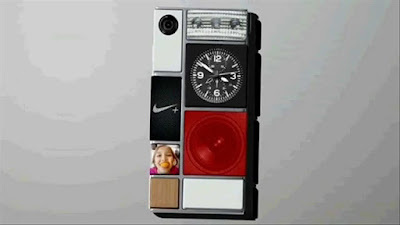 But unfortunately Google stopped this project ara. Google has built some concept phones in this project, but they were not able to be used as a normal phone. Maybe Google will again start this project soon but till now it is cancelled. 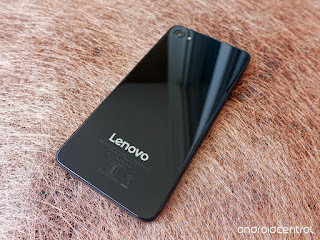 All of us know about the Google's collaboration with Lenovo on project Tango. In this project Google want to make a phone which can analyse it's surroundings in 3 dimension. So on this basis Lenovo has launched a smartphone named Lenovo Phab 2 pro which is the first Project Tango smartphone. With this smartphone we can detect our position relative to the world around us without using GPS and any other external signals. 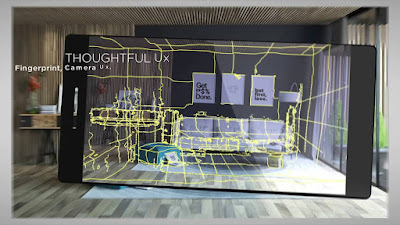 This type of smartphones are very much useful for architects because this can tell an architect how a thing will look like when it is placed at that position, it also helps in designing various new things. This technology will develop further in future and will also increases it's functionality. 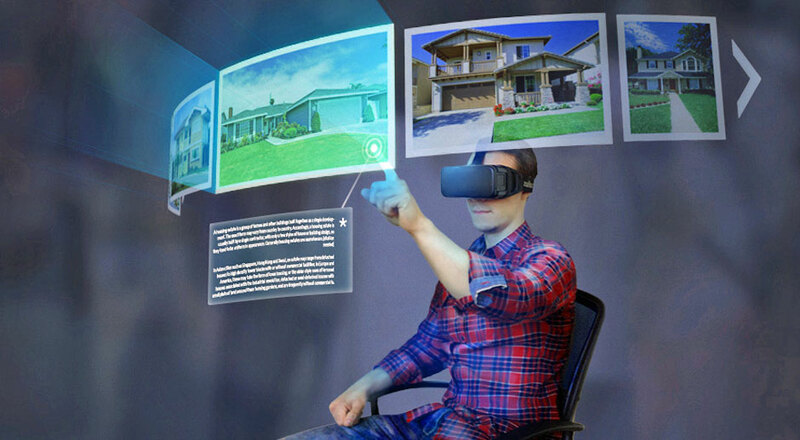 Another major trend which is usually seen in 2016 is Virtual reality. In 2016 virtual reality got really famous. Many gadgets based on virtual reality launched this year such as Microsoft Hololens, Google's daydream, Samsung gear VR and various other companies working on these devices. These type of devices are very much useful in virtual reality department. One plus is also working on these virtual reality gadgets for their smartphones. This virtual reality has very much application these days. Various press conferences occur in virtual reality these days. It also increases the ease of watching movies these days on smartphones. It also has a very great application in gaming, various gadgets supporting virtual reality come bundled with Xbox and Sony's PlayStation these days. This increases the graphics of the games very much. Also I have discussed about the new concept smartphone by xiaomi which has bezelless design. This is also a very good innovation from xiaomi. Battery life : This year battery life of the smartphones got really improved. Most of the smartphones these days last for a full working day with a typical day's usage. And most importantly some of the budget smartphones such as Redmi note 3, Redmi 3s , Lenovo K6 Power and many more, come with massive batteries and these batteries last up for about 1.5 days. Camera: Camera of the smartphones also improved a lot in 2016. In 2016 we came across some of the best camera phones such as Google pixel or pixel xl, iPhone 7 or 7 plus﻿ and Samsung galaxy s7 edge. The cameras in budget segment also improved, their performance in good lightening conditions is very good but mostly their performance in low lightening conditions is bad. But still there are exceptions smartphone like Moto g4 plus also performs well in low lightening conditions. Better processor : In 2016 we came across very fast processor used in smartphones such as Apple's A-10 chipset and Qualcomm's Snapdragon 820 chipset, which are the fastest chips till the date. Every year they released their new chips which are faster than their previous versions. So hope this year even better chips come in the smartphone market. Charging speed : In 2016 the charging speeds of smartphones really got improved. This year we come across smartphones which can even charge the phone within 1 to 1.5 hours. But the most amazing is One Plus's dash charger technology which can fully charge One Plus 3 or 3T just in 1 hour. There are also some other phones such as Samsung S7 edge which also supports very fast charging and also support wireless charging. Better display: This year we also get some of the best displays of all the times on various smartphones. There brightness levels get better. The colors look more accurate on them. The outdoors visibility also get improved. But the best display is on Samsung s7 edge this year, which is a qHD display. The Bust of the year 2016 goes to one and only Samsung Galaxy Note 7. This phone really disappoint whole of the world. It is the phone which carries the best features available till now. It has a very good camera, fast processor, best ever display, Samsung S pencil, Ultimate design and many more things. It has all things just perfect except it's battery which explodes in each and every part of the world thus burning the phone. There are various cases which came across us in which phone just explodes. Whole of the world get shocked from this thereby shocking the company even which has never thought of this condition of it's best ever phone.